Now here’s an odd and potentially delightful one – a children’s storybook based on the early life of Schulz and his dog. 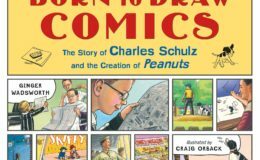 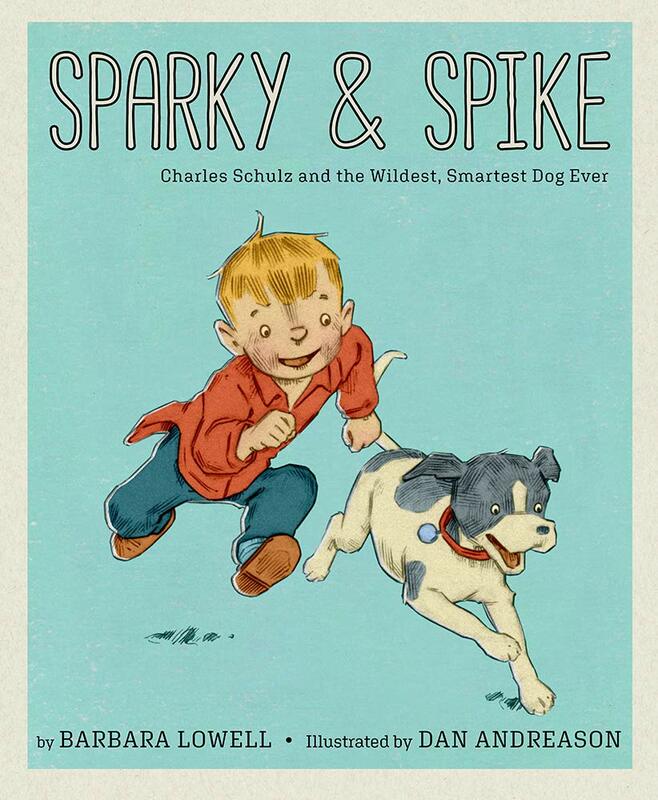 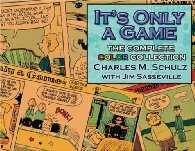 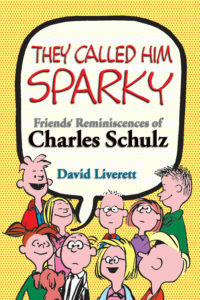 Sparky & Spike: Charles Schulz and the Wildest, Smartest Dog Ever is scheduled to come out on my birthday next year (and, of course, preorderable now at the link.) 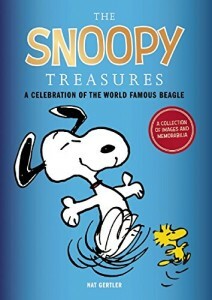 The dog in question, oft cited as the inspiration for Snoopy, and is the dog that Schulz helped chronicle in his first published work: the drawing for Ripley’s Believe It or Not. 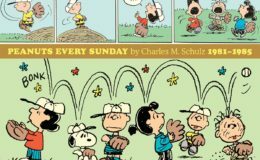 I’m looking forward to seeing this’n.